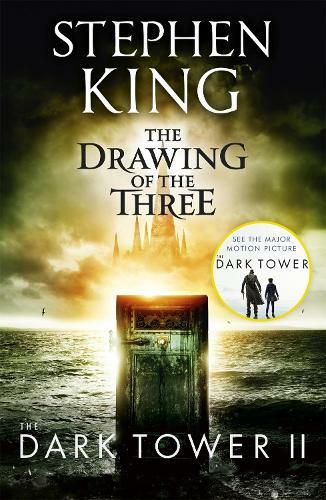 In the second novel of Stephen King's bestselling fantasy masterpiece, Roland of Gilead, the Last Gunslinger, encounters three mysterious doors which open - for Roland, and Roland alone - to different times in our world. He must draw the three who should accompany him on the road. In 1980s New York, Roland joins forces with defiant Eddie Dean. The second door leads to the 1960s and conflicted civil rights activist Odetta Holmes. The final door reveals Jack Mort, a deadly serial killer, in the 1970s. Mort is stalking Jake, the young boy Roland met in Mid-World.